An expert witness is someone who has industry specific in depth knowledge on a subject. Sometimes an Expert Witness could also be a “Material Witness.” A material witness is someone who has direct knowledge of the specific circumstances surrounding the case. The interesting thing that comes out of this is that it opens up an opportunity where if a taxpayer has a tax issue too big to handle in informal court, but Formal Court (General Procedures) requires a lawyer. If one cannot afford a lawyer, now there is a new option. The taxpayer could hire an Expert Witness for a lot less per hour than a lawyer, and need the lawyer for less time in court. The Expert Witness could work with you to prepare the case properly. The Taxpayer would then ask the Witness to testify and explain the hows and whys of the case and what case precedents were being relied on. 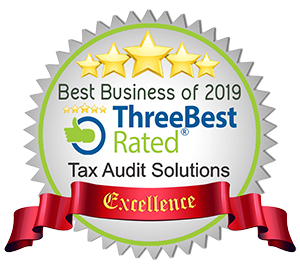 In the case of TAS having prepared your audit ready bookkeeping, and prepared your documentation and process for court. That would make us a Material Witness. The only downside to being a material witness instead of an expert witness, it is seen by the courts as being biased. How I see it… YOU are seen as biased. Your material witness is just not as biased as you are, and has a lot more knowledge and skills than the normal taxpayer could possibly have. You are much better off with a biased witness than you are by your own biased self. The tax payer would request that the judge follow the Experts’ Witnesses advice. While this may not be nearly as good as having a lawyer, but it is a hell of a lot better than not being able to be able afford any help at all. It is our experience that taxpayers who prepare their own case and documentations, invariably lose because they made mistakes, and not likely that they were wrong. It is our experience that taxpayers who try to go it alone in court, end up losing on technicalities. My take on this Expert or Material Witness process is that you have a very reasonable shot at justice this way and you will have knowledgeable help in court where you would otherwise be completely lost. 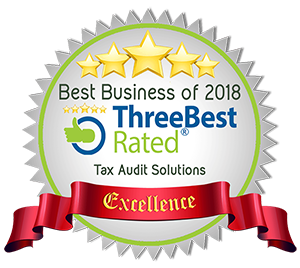 If you want to discuss having TAS TaxRep represent you in some fashion or other, including us doing your audit ready bookkeeping, just let us know. We are here for you.